Endeavor Careers / Guru's Speak / GRE / GRE OR GMAT? 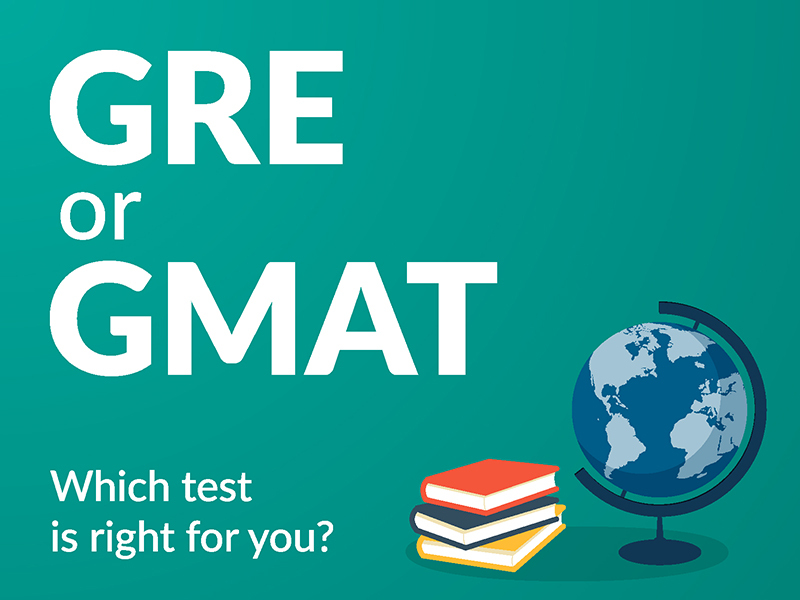 The most common confusion for a person preparing for education abroad is whether to take the GRE or the GMAT? For many people, the dilemma arises purely out of their inquisitive nature. The question is, if business schools accept the GRE, why do people take the GMAT? For others, it is simply a problem of plenty, and most of the answers that you’ll get, won’t really help in taking a decision. ASK YOURSELF, WHAT IS YOUR GOAL? Would you rather keep your options open between a regular graduate program, which might only accept a GRE and a graduate business program, which accepts both the GRE and the GMAT? If yes, then it makes more sense taking the GRE. Or are you someone who is clear that he/she wants to apply to graduate business programs only? Because if that is the case, take the GMAT. BUT ISN’T THE GMAT MORE DIFFICULT THAN THE GRE? Check this: Have you ever gone to a shop searching for a product? When the shopkeeper doesn’t have that particular product, but has an alternative, how does he sell it to you? He simply says, please take this, don’t mind, it is as good as or better than what you want, and comes cheaper! Now reflect that analogy to how most of the people who either have not given the GMAT, or do not provide GMAT preparation services, have told us that the GRE is easier than the GMAT. That is like a hen telling you it is safer to be on land than to go swimming. Think analytics. The number of GMAT takers is almost 1/3rd the number of GRE takers. 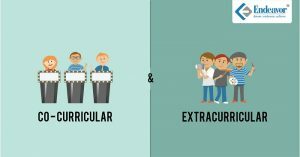 Simply because, the number of enrolled students in a business school for an XYZ top university will always be significantly smaller than the number of students enrolled across all STEM (Science, Technology, Engineering and Mathematics) programs for the same university. That is like saying train travel is safer simply because more people purchase train tickets than flight tickets. So how do you choose then? Yes, the GMAT has its differences over the GRE. 1) Adaptive Testing: The GMAT is a completely adaptive test. The difficulty level, and consequently your scaled score, is adjusted through monitoring test taker responses and behavior, beginning the first question, be it quantitative section or verbal section. Read the Official Guide or our upcoming blog on Adaptive Nature of GMAT, to understand the facts and dispel the myths about this adaptive nature. The GRE, on the other hand, is section adaptive. So, how well do you perform on the first quantitative or verbal section, affects the choice and difficulty level of questions in the second quantitative or verbal section respectively. 3) Resilience: The GMAT takes you through individual sections of 75 minutes each. The GRE tests you over 2 sections, which add up to 60 minutes for the verbal reasoning, (2 sections of 30 minutes each) or to 70 minutes for quantitative reasoning (2 sections of 35 minutes each), discounting the undisclosed unscored section (colloquially the dummy). For some test takers, span of concentration is a crucial decision maker. Or if you want to put it in a lighter manner, those who get bored easily, should take the GRE! With the recently introduced Section Select option on GMAT, more test takers will find an overall conducive experience because they can choose to start their tests with Analytical Writing Assessment section, or the Quantitative section, or the Verbal section. 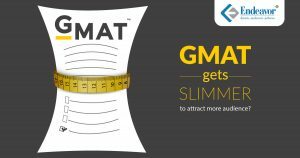 If you ask, don’t the B-schools prefer the GMAT to the GRE? It is a catchy situation. Some business schools, and some specific programs in business schools, lay their own guidelines on what program to accept. These are program specific requirements. So, while the MBA program at Sloan School of Management accepts both the GMAT and the GRE, the supply chain management program at MIT accepts only the GRE. Solving this conundrum is easy. Just check the program requirements if you are targeting unconventional programs. In other words, constraints apply when you are targeting only a very specific program. 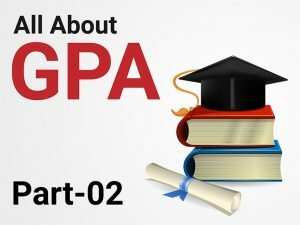 If you are open to pursuing the top 20-30 business or business-related programs of the world, usually you will have enough options (other admission criteria being met satisfactorily) whether you take the GMAT or GRE. To conclude, you just need to answer one question. Do you want to keep all graduate program specializations open as an option? If yes, the GRE might meet requirements of a greater diversity of programs. If you are clear you want to pursue only the conventional business programs viz. MBA, Masters in Management or the like, take the GMAT. Don’t compare on any other lines! 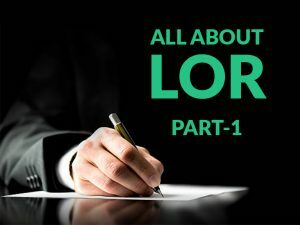 For more questions, refer the video on the same topic and leave your questions in the comments. Good luck! 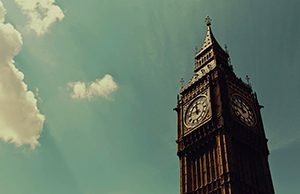 Previous Previous post: What is the ideal pick – B.Com or BBA? Next Next post: BBA OR BAF – CHOOSE WISELY!